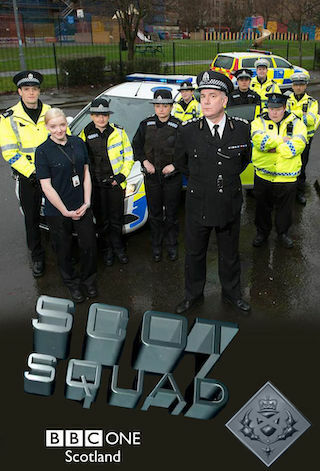 Scot Squad is a British 30 minute scripted comedy television series, which kicked off on November 29, 2012, on BBC One Scotland and is broadcast every Wednesday at 22:40. The show is currently in its 5th season. BBC One Scotland is yet to announce the renewal of Scot Squad for Season 6 as well as its cancelation. Sign up to track down the show's status and its release date. Chief Commissioner Cameron Miekelson lambasts allegations of bias around policing at the Edinburgh Derby, and later reassesses the Scottish Police Force's new training policy when his virtual reality programme gets all too real. Dream cop team PC Hugh McKirdy and PC Surjit Singh come across football pundit Chick Young stranded by the roadside. When Chick gets involved in a radio debate show about Scotland's greatest football player, PC Hugh and PC Surjit's behaviour is far from sporting.